Discussion in 'Utah Jazz' started by dalamon, Apr 10, 2019. I read the title (didn't notice who created) and opened the thread with no idea what this thread was about. Thee jazz fan and dalamon like this. I think the word you're looking for is prostrate. Wait... It IS prostate. You're right! LifeOnaPlate and dalamon like this. 12" saves you he says. Handlogten's Heros and dalamon like this. Jazz Spazz, Zombie, Hekate and 4 others like this. Archie Moses and dalamon like this. Churro worship is wrong and it always comes back to bite us. 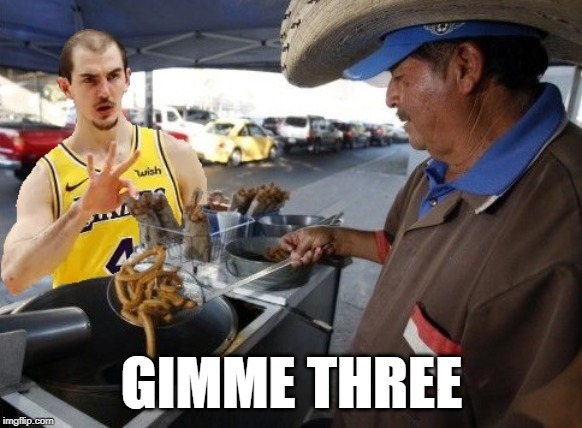 Retire the Churro. Feeling good vibes here. dalamon making a major showing. spycam1 poking his head in. NUMBERICA, fishonjazz, Stoked and 1 other person like this. the absolute best thing about #rallychurro is how much it upsets JazzTwitter. As we know, brethren— the staunchest critics one day make the staunchest allies. 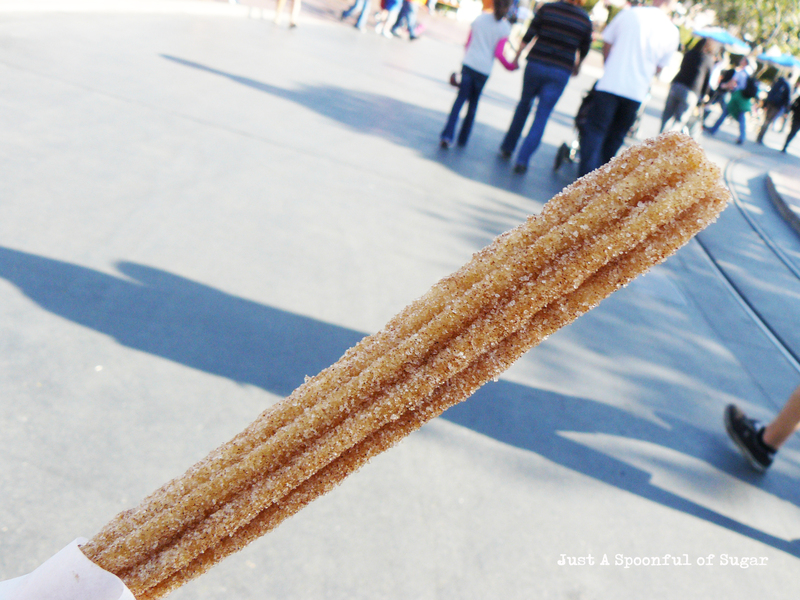 Raise your Churros! Today we rise! LifeOnaPlate, Archie Moses and Stoked like this. I almost said... you know what looks like a churro vendor and rhymes with churro (kinda)... Caruso! What does it mean? It clearly means something... in good time all things will be revealed through a cinnamon and sugar haze. Luck brought to you by the original spanish churros, always accompanied by hot chocolate. Ron Mexico, Wes Mantooth, dalamon and 1 other person like this. Jazz Spazz and Wes Mantooth like this. I see that churro works in mysterious ways. Churro has already punished Joerger, merely hours after the creation of this thread, for pulling the starters at half-time. Wes Mantooth, RRJazz, dalamon and 2 others like this. UB, dalamon, Wes Mantooth and 3 others like this. KEK hasn't changed one bit in over a decade. He's 100% on his way to be the creepy, old guy that just can't help himself. There was a time, during the first 10 games of our Lord Mitchell's career, where I doubted him. I had high expectations after his summer league performance, and after an abysmal first games in which he shot something like 6/68, I doubted. I was overcome with such fear and doubt and was blasphemous. My little faith blinded me and I saw he was slow, unathletic, and overwhelmed by the advisory as a rookie. 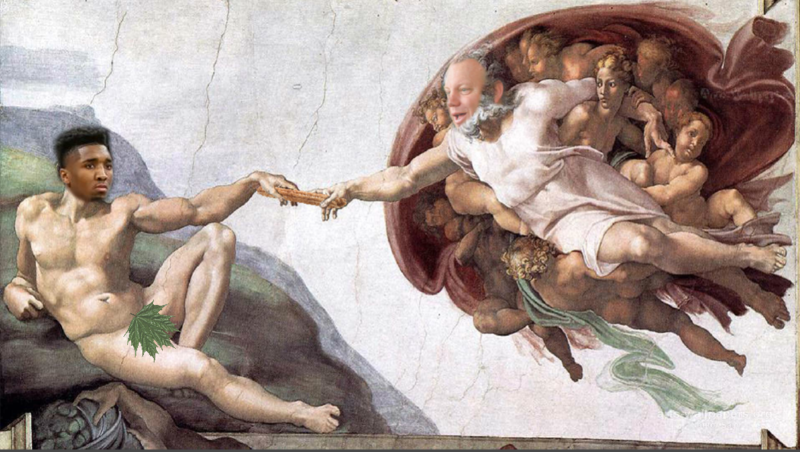 For give me, Donovan, for I have sinned. dalamon and fishonjazz like this.